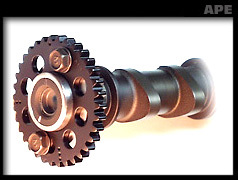 ACS1100K-2B 32 tooth roller type sprockets to fit stock 2 bolt GPZ style cams. Very popular turbo set up. 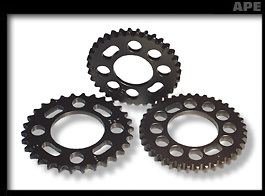 ACS900K-2B 30 tooth roller type sprockets to fit stock 2 bolt GPZ style cams..